Home › Blog › How to select the attachment of medical power cable? Medical power cable accessories are generally selected from its electrical performance, sealing performance, mechanical performance, technological performance, etc. the first is its electrical performance.The most important and fundamental basis for evaluating the quality of the accessories of medical power cable is the electrical performance of medical power cable. The second is its airtightness.Airtight performance is also a key consideration.It has great influence on the service life and electrical performance of medical power cable. And then the mechanical properties of medical power cable. It is generally required that the terminal of the cable accessories should have sufficient bending resistance and shock resistance, and its intermediate connector should be able to bear certain tension and take measures to prevent external force loss. The medical power cable with good quality is more easily controlled and of better quality, and requires less environmental and technical standards of workers. 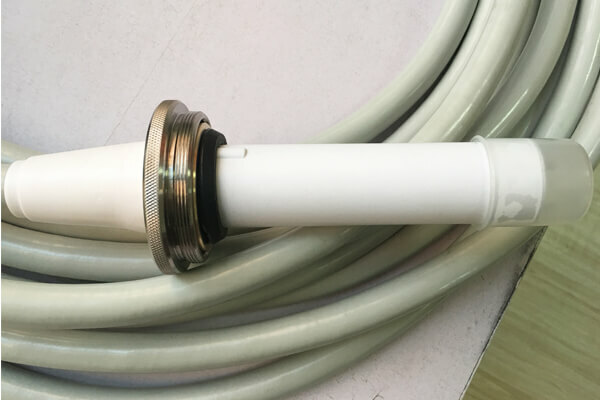 Newheek medical power cable is divided into 75KV and 90KV, and its main function is to connect the high-voltage generator and X-ray ball tube in large and medium X-ray machines. Secondly, the choice of the attachment of medical power cable should be made according to the actual demand and not too new. Newheek medical power cable can provide quality testing service.